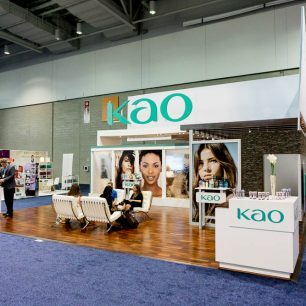 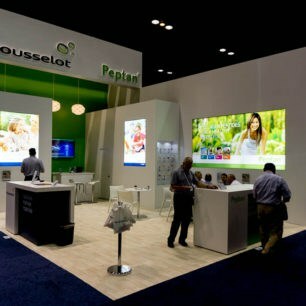 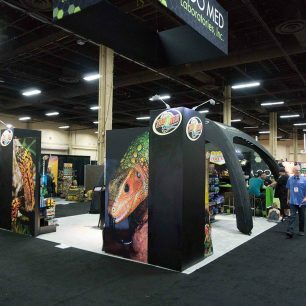 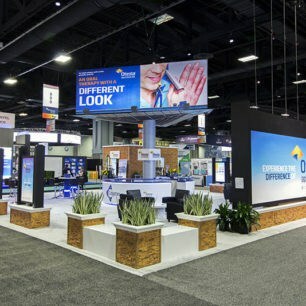 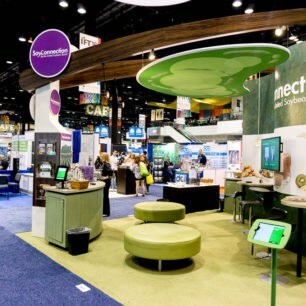 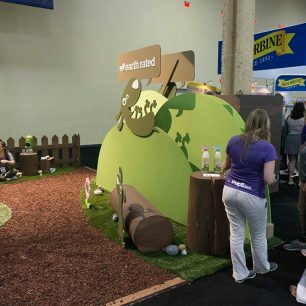 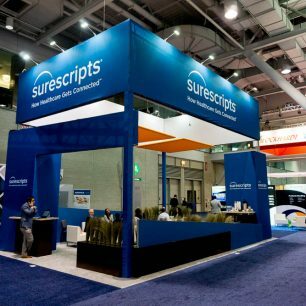 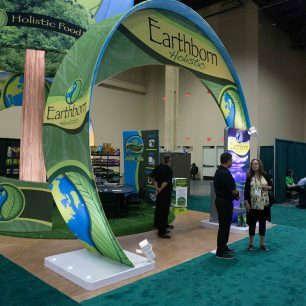 The design and theme of your trade show booth are both of utmost importance to a successful trade show experience. 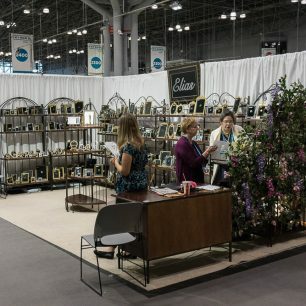 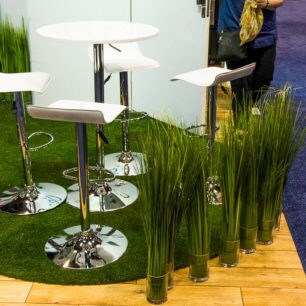 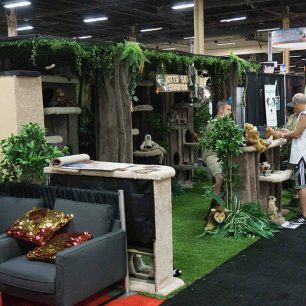 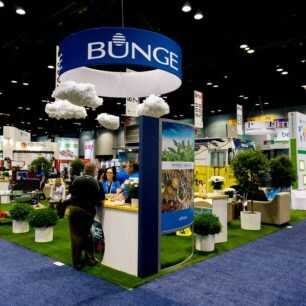 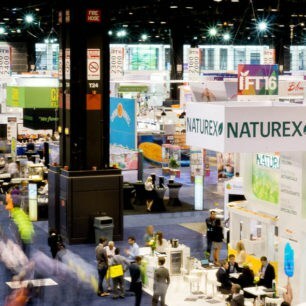 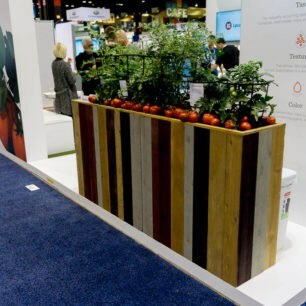 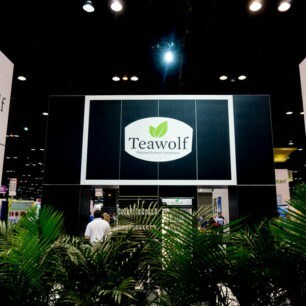 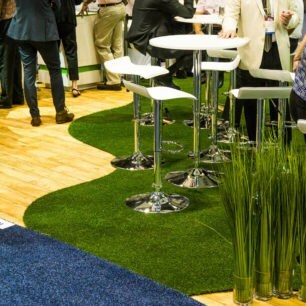 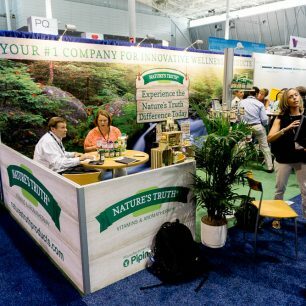 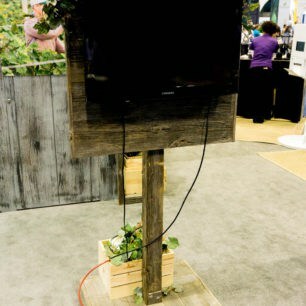 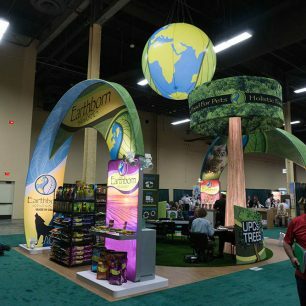 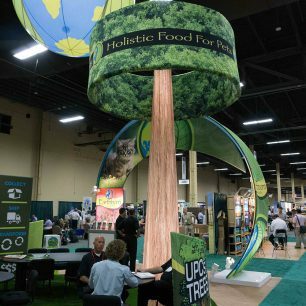 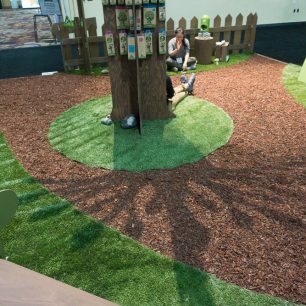 A popular theme that has been being seen in the trade show industry is a nature or natural theme. 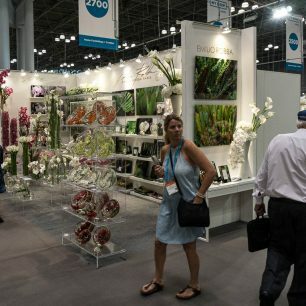 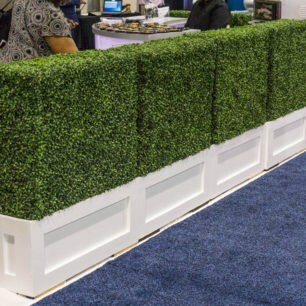 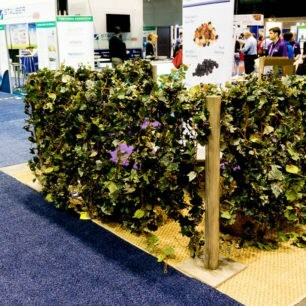 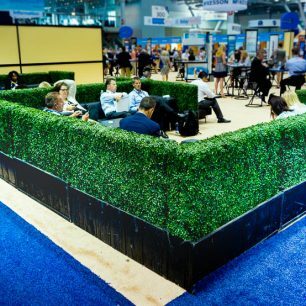 Incorporating greenery and/or shrubbery in your exhibit will definitely enhance the overall “natural” feel that your booth gives off. 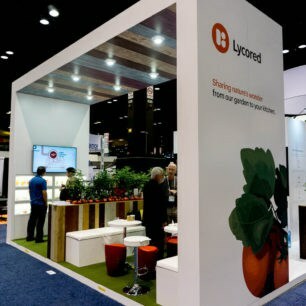 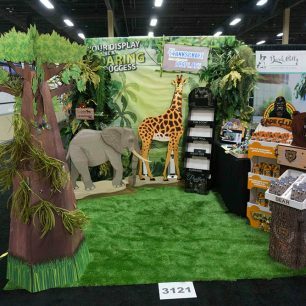 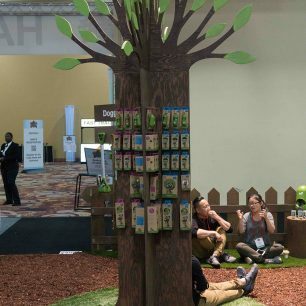 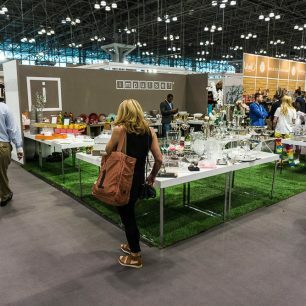 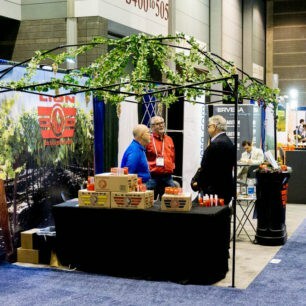 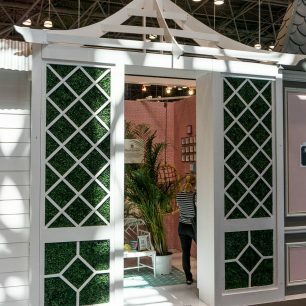 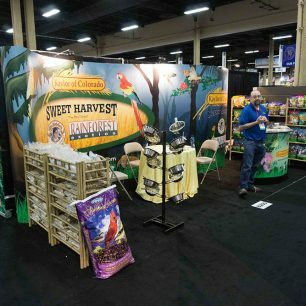 If you are exhibiting as a company that is based on natural products, agriculture, home & garden, etc., then this theme will be a good fit for your booth. 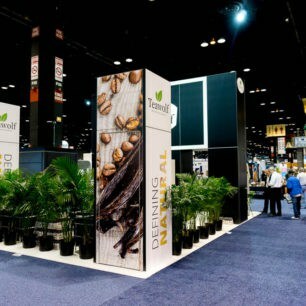 See below examples of natural booth designs and browse through other popular themes such as: rustic, industrial, & modern.